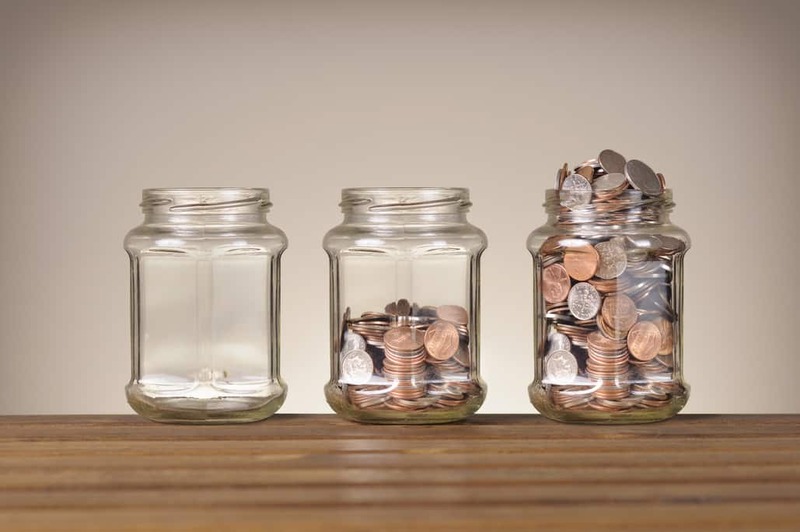 When considering what investment options should be chosen for retirement, there is often a question of “Annuities vs Mutual Funds – which one is best?” The truth of the matter is, both of these options are viable investments, and both have their pros and cons. The key to making a favorable decision is to compare the two to see which is best in general, and more specifically, to assess both options to see which is best for your particular portfolio; or even, whether you should include both assets in your retirement portfolio. In the most general terms, annuities are tax-deferred investments that are sold by insurance companies. Annuities allow you to grow your nest egg until you are ready to retire, and then begin receiving an income that will be paid out to you for the remainder of your life. There are several different types of annuities however, each of which are suited towards a different type of investor. The most popular annuities are fixed and variable annuities. Fixed Annuities: A fixed annuity is a type of annuity that allows individuals to accumulate capital on a tax-deferred basis. With fixed annuities, investors pay a lump sum of money in exchange for a guaranteed income payout for either a specified term or for their entire life. These annuities guarantee the principal investment along with with a specified rate of interest. Variable Annuities: Unlike fixed annuities, variable annuities do not provide a guaranteed payment. Instead, a variable annuity is a retirement vehicle that provides investors with a choice of several fund options. At retirement, variable annuities pay back a level of income that is determined by the performance of the selected investments. Dividends on stocks and interest on bonds that are held in the fund’s portfolio. Distribution of capital gains, if the fund sells securities that have increased in price. Selling shares for profit in the market, if a funds’ holdings grow leading to an increase in the price of shares. Annuities vs Mutual Funds: Are They Similar? Although annuities and mutual funds are vastly different, there are some qualities that both financial vehicles share. ‌• Fees: Like most managed investment vehicles, annuities and mutual funds both have attached fees that the investor will be responsible for. – Mutual Funds: There are several fees associated with mutual funds. Companies typically charge sales commissions (loads) each time the investor buys or sells shares. Also, funds often deduct fees to cover their annual operating expenses. – Annuities: Annuities usually do not have any upfront fees, although some deferred annuities include annual operating fees that may be equal to 2-3% of the contract’s value. ‌• Market Dependence: While fixed annuities have a specific guaranteed payout, the performance of variable annuities and mutual funds are highly dependent upon the health of the market. Depending on how a mutual fund or variable annuity is allocated, your rate of interest or return can vary; reflecting the performance of the stocks and bonds that make up the portfolio. This also means that with both vehicles, there is the potential of losing some or all of your principle if the market declines. In the case of fixed annuities however, the performance of the stock market is not an issue, since its interest rates are fixed for the life of the annuity. Professional Management: Variable annuities and mutual funds are both professionally managed, allowing investors to invest without having to directly manage the investments in their portfolio (or the assets of the investment funds underlying the variable annuity). In some cases, variable annuities behave similarly to mutual funds. In fact, a variable annuity is basically a mutual fund inside of a tax-deferred wrapper. One of the advantages of mutual funds however, is that they give a greater level of flexibility in terms of their investment options. While variable annuities often provide less than 40 choices, mutual funds can include up to thousands of investment choices. Mutual funds are also more liquid than annuities. Unlike annuities, they can be bought and sold at any time. Annuities are expected to be held throughout the contract’s term, and can be subject to high fees and taxation for early withdrawal. 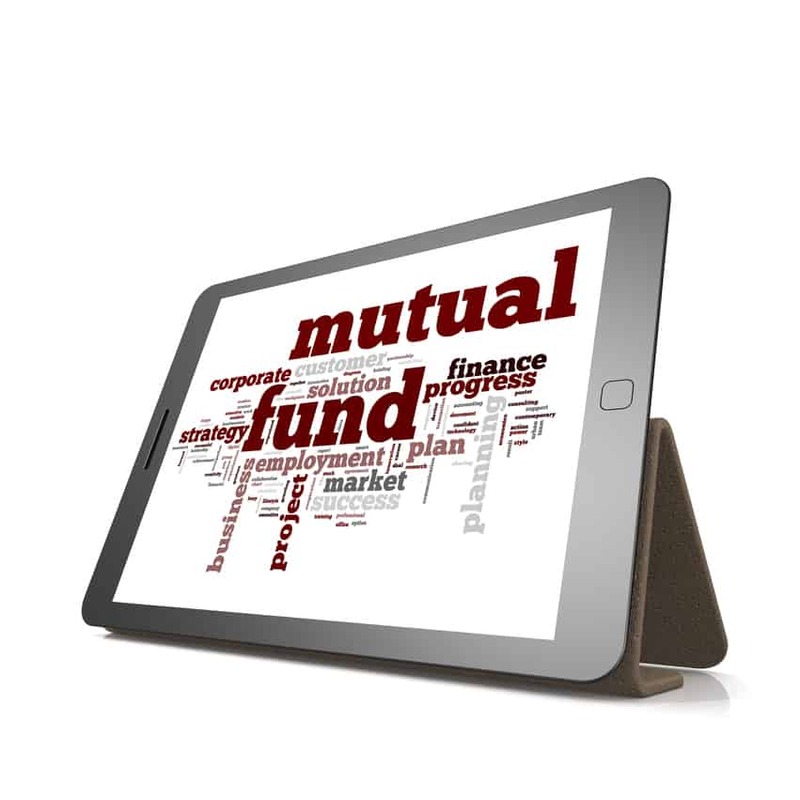 While mutual funds have a higher liquidity, selling your mutual fund can also be costly. Some mutual funds have back-end loads, meaning that when you sell your fund, charges (typically around 2%) will be deducted from your total redemption value. Furthermore, if your mutual fund has realized any capital gains in the past, you may be subject to capital gain taxes. Mutual funds are generally the most well-known option. Today, there are over 8000 mutual funds that exist to serve American investors. While mutual funds are more widely understood than annuities, annuity options carry many advantages. For fixed annuities, there is one major advantage that other options do not provide – a guaranteed payment and interest rate. Shielding investors from losses due to negative stock performance is the largest advantage of fixed annuities over mutual funds. While some investors choose more aggressive investment options, others choose to eliminate their portfolio’s risk by placing their money into a sure thing — fixed annuities. With mutual funds and variable annuities, clients are dependent upon the money manager’s skills and ability to make good investment decisions. If a mutual fund loses money, so do the investors. Although mutual fund investors can liquidate easily, variable annuities allow investors to switch from one investment to another (within the company’s option menu) without paying taxes. Mutual funds on the other hand, have front-end and/or back-end loads, that can cost mutual fund owners each time they buy and sell. Furthermore, each time the investor sells their mutual fund to invest in another, they open themselves up to potential tax responsibilities. ‌• Guaranteed Minimum Accumulation Benefit – A GMAB is a guarantee that the annuity’s value will not fall below the principal investment amount, no matter how it’s underlying investments perform. • Guaranteed Minimum Withdrawal Benefit – A GMWB is a guarantee that allows the annuitant to receive a stated number of withdrawals from the annuity. • Guaranteed Minimum Income Benefit – A GMIB guarantees a minimum return on the principal, no matter how it’s underlying investments perform. Other living benefits allow stipulations for annuitants to withdraw money for things like nursing home stays, without being subject to a penalty. Although investing in mutual funds may provide more flexibility than investing in an annuity, risks can be mitigated or even eliminated with a fixed annuity, or a variable annuity that includes certain guarantees. All retirement accounts have some type of beneficiary option that allows investors to transfer money to their heirs, but many annuities offer highly attractive death benefits that mutual funds do not. With most investments (including mutual funds), beneficiaries receive funds equal to the current value of the account. Some annuities however, offer benefits that allow beneficiaries to potentially receive more than the amount in which the account is valued. A high water death benefit, for example, isn’t based on the current value of the account; but instead, is based on the highest level attained by the reference index over a period of time. For instance, if the given equity index ends the year at 525, but it’s highest point during the year was 550, heirs would likely be credited some portion of that difference. Deciding which route is best for you will be specific to your personal financial situation. Your choice should consider many factors including age, life expectancy, liquidity needs, and the makeup of your current portfolio. Want to know if an annuity would be right for your retirement portfolio? Browse our Advisor Directory and find a trusted annuity advisor to help you meet your retirement goal!